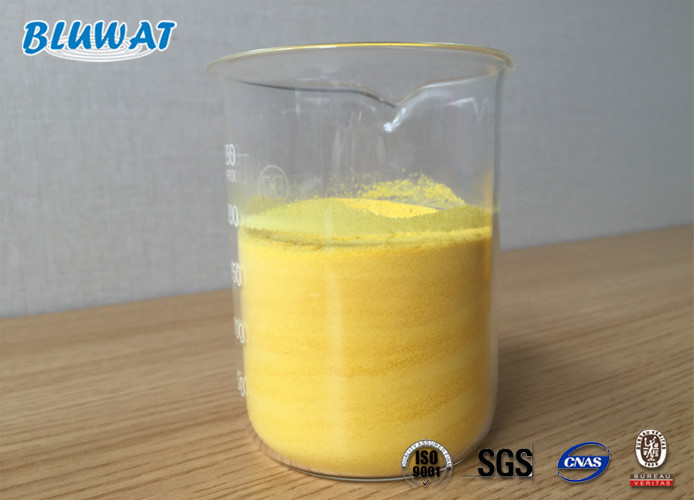 PAC-02 Polyaluminium Chloride is used for drinking water and wastewater treatment. This product is a kind of inorganic polymer flocculant. Mainly through compression double, adsorption electricity neutralization, adsorption Bridges, sediment trap etc mechanism function, make edema subtle aerosols and colloidal ions off firm, gathered, flocculation, coagulation, precipitation to purify the treatment effect. 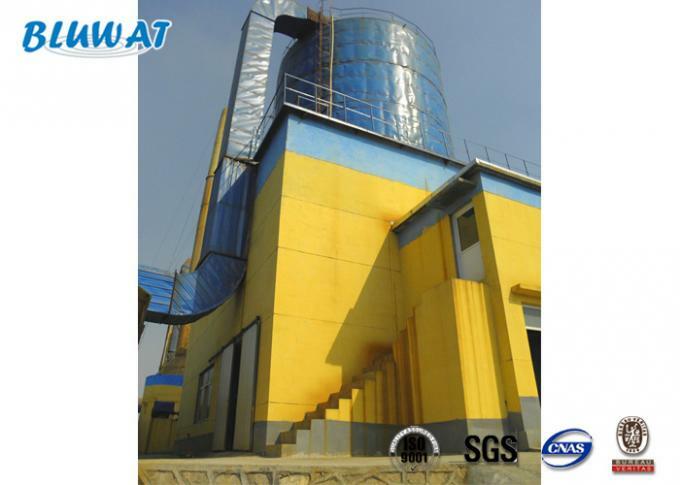 2) Used for drinking water treatment and wastewater treatment. The product shall be sealed and stored in the dry and ventilated place to prevent it from rain,high temperature and strong sunlight .The shelf life of product is 24 months. service life of cellular filter of sedimentation basin. 3.The dosage is smaller than that of other flocculants, which is better for improving the quality of treated water. at different regions (in the south and the north of China). 5. It is suitable for automatic dosing device of alum. 1.The user can allocate remedy concentration by test and determine the optimum dosage according to different to be added after they are dissolved and diluted. 2.The dilution ratio of liquid product is 5-50% and the dilution ratio of solid product is 2-20%. 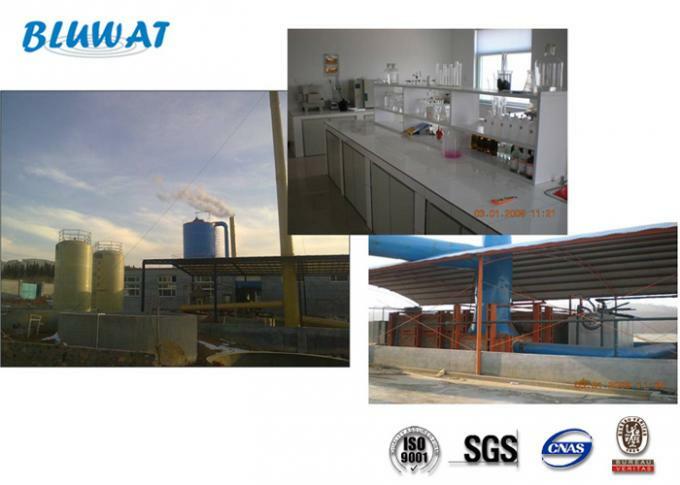 3.The liquid product dosage is 3-40kg/1000 tons water and solid product dosage is 1-15kg/1000 tons water. 4.The amount of specific dosing is based on coagulation tests and experiments.